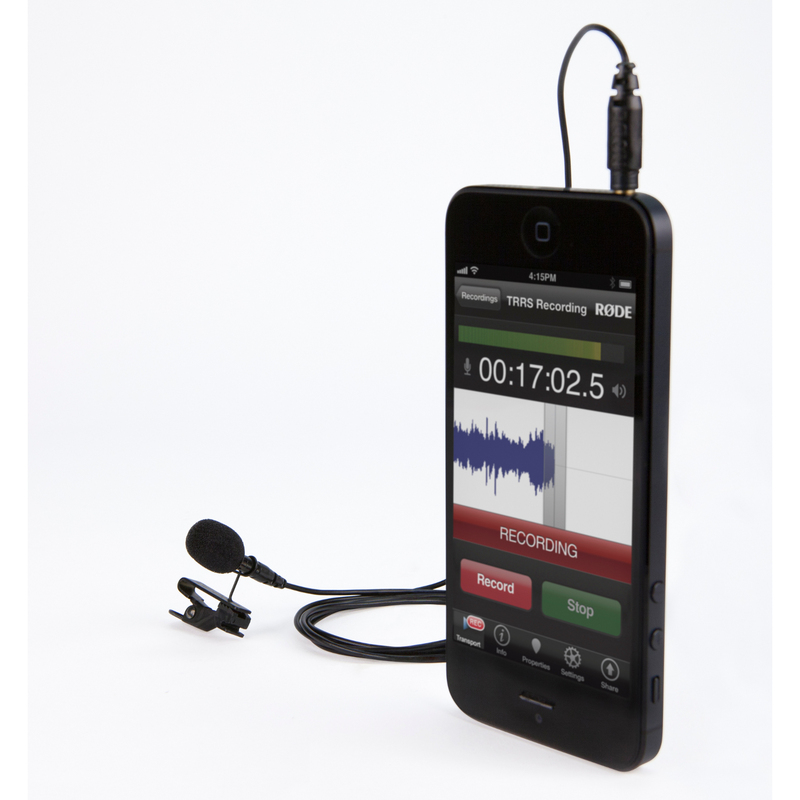 I wrote about their i825 Omni Lavalier and i855 Cardioid Lavalier in a previous blog post. What really interests me is that RODE are pitching their SmartLav well below the cost of the MicW equivalents. 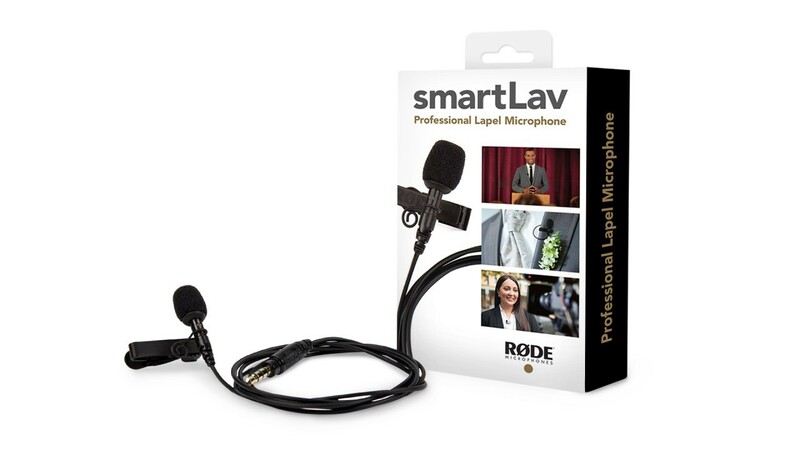 The i825 and i855 retail for around £175 and £205 respectively but according to a tweet from RODE they expect the SmartLav to retail for about $60 (€45) which makes it a very competitive price. If the build quality is anything like the rest of the RODE range then this will be a MUST HAVE accessory for Mobile Journalism. I havent found a UK / Ireland supplier yet but really cant wait to get my hands on one to try out. 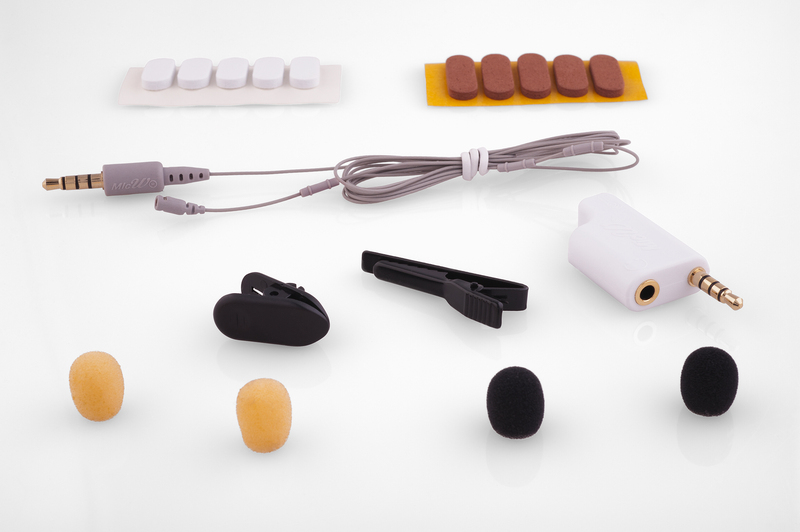 I still have the MicW i855 and will do an audio booth test with both and post to soundcloud once the SmartLav arrives.